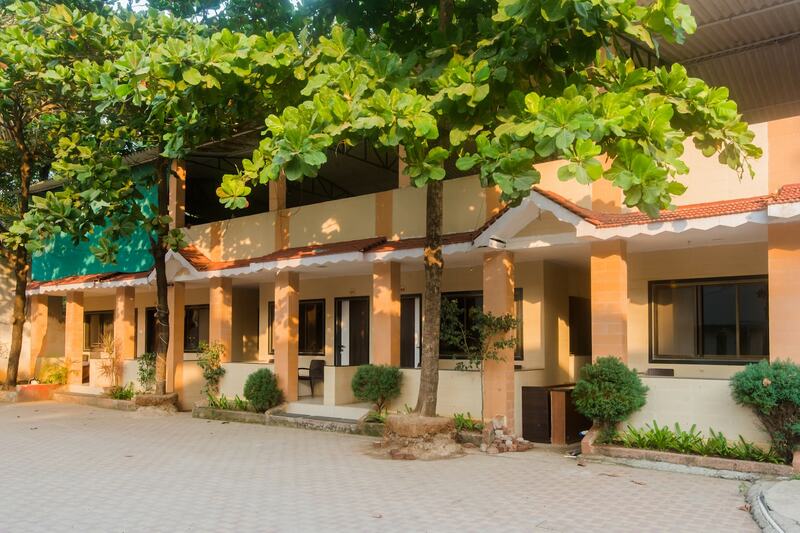 With cosy rooms and fine service, Manori Resorts is a right choice for all types of guests. The rooms are simple and elegant and are equipped with basic amenities for a relaxing stay of the guests. The walls are decorated with textures adding glow to the decor of the room. The bathrooms are compact and equipped with basic amenities. There is also a swimming pool here where guests can enjoy and beat the heat. Guests need not worry about the security of their stay as CCTV cameras are installed across the hotel. Free Wi-Fi service can be used by guests to stay connected with social media or to catch up with their pending work.